This Apple Charger Cable is awesome for data Sync and quick for charging . After using this Apple Lightning To Usb Cable you will find this is the best Iphone Charger Cable whatever when you work or travel . 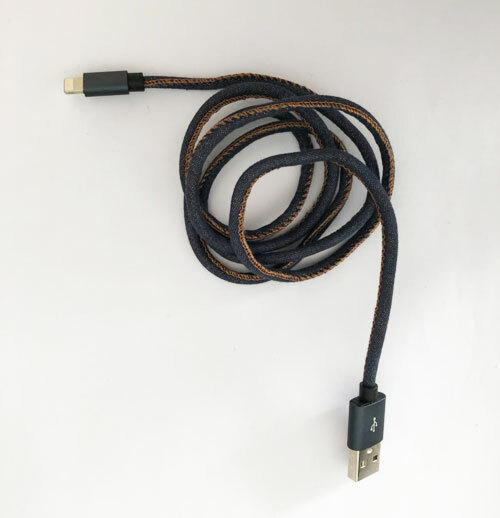 This Apple charger cable connects your iPhone or iPod with Lightning connector to your computer's USB port for syncing and charging or to the Apple USB Power Adapter for convenient charging from a wall outlet.Or you can connect to the Apple USB Power Adapter for convenient charging from a wall outlet. Looking for ideal Apple Charger Cable Manufacturer & supplier ? We have a wide selection at great prices to help you get creative. All the Best Ipone Charger Cable are quality guaranteed. 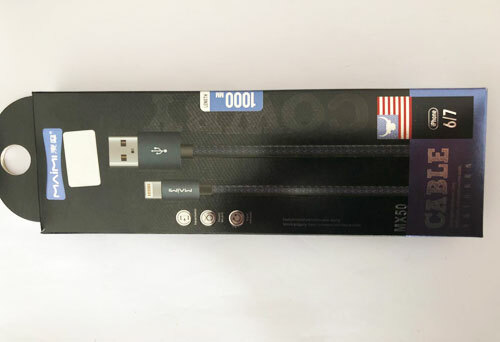 We are China Origin Factory of Apple Lightning To Usb Cable. If you have any question, please feel free to contact us.